I’m feeling very lucky to be spending the week at Goodspeed in the Johnny Mercer Writing Colony working on REB + VoDKa + ME with Julia! 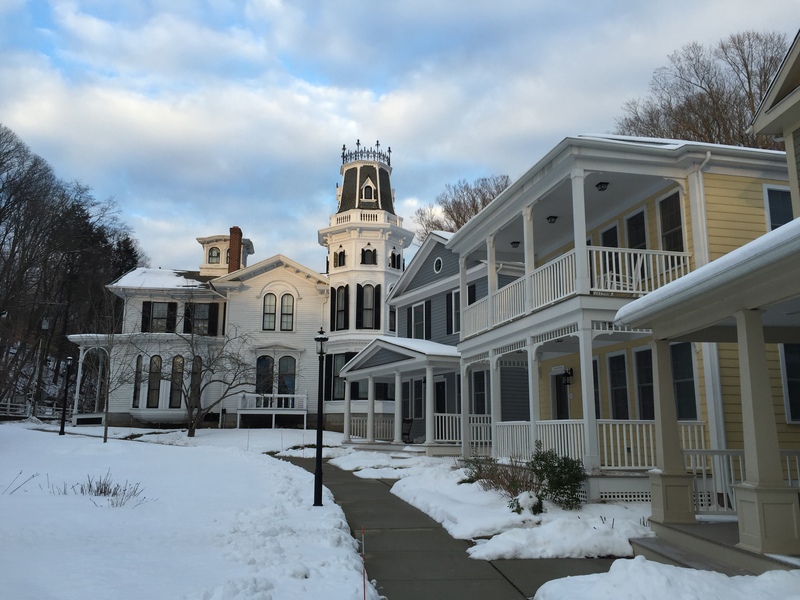 It’s a cold and snowy week in East Haddam, CT – just the kind you want to spend bundled up and writing. We’re halfway through the week and we’ve been productive so far – writing and researching and planning and scheming… There are six other wonderful writers/teams up here with us this week, and we’ve had the pleasure of hearing their work at our nightly sharing sessions. 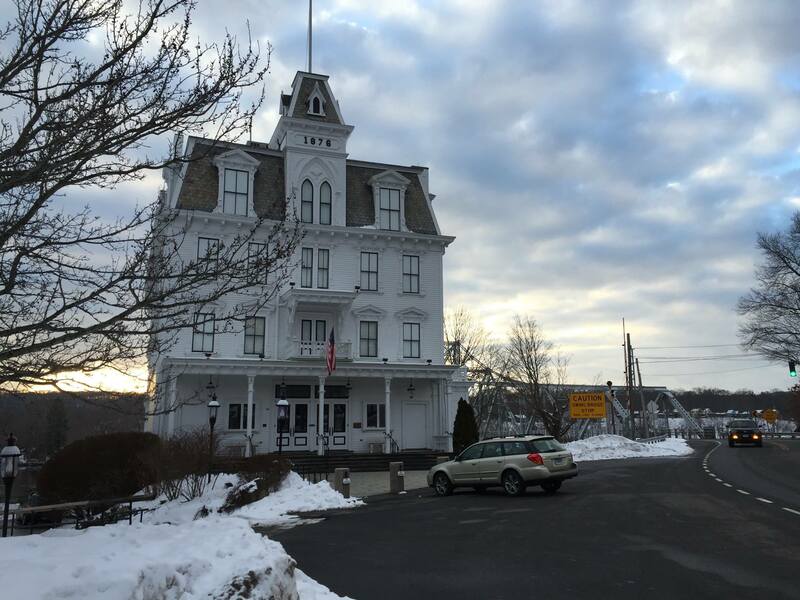 During the day, I’ve taken breaks by raiding the amazing Goodspeed library for rare cast recordings and demos. And the whole time I’ve been nostalgic for my old NYU classmates, remembering the week we spent here almost exactly nine years ago! Thanks to Colony dramaturg Michael Bush, Mercer Foundation VP Jonathan Brielle, and Colony coordinators Hunter Bird and Max Schwager. All in all, it’s been a fruitful week in a beautiful place – what could be better? 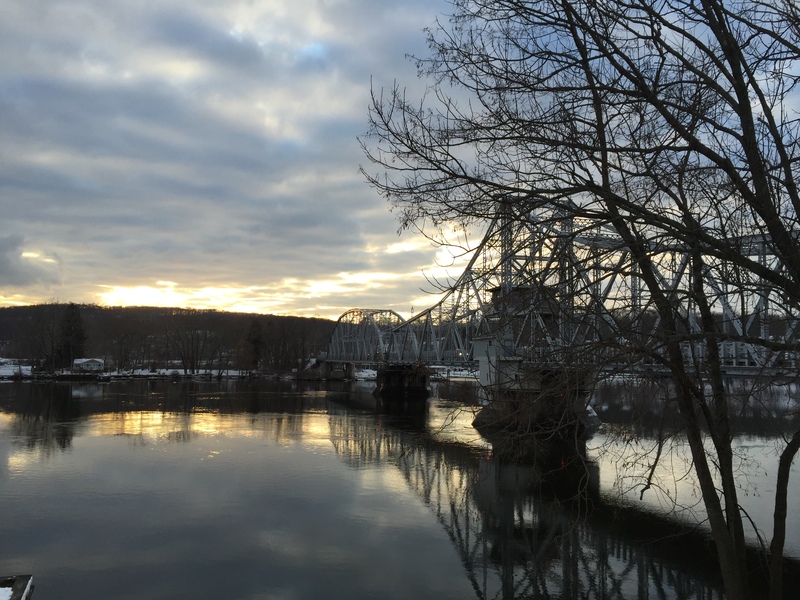 The famous East Haddam Swing Bridge, the longest truss bridge in the world, over the Connecticut River. The Writers Colony lasts for four weeks, so we’re not sure yet who we’ll be in residence with, but we’re excited by the prospect of getting to spend time with friends and colleagues like Ty Defoe & Tidtaya Sinutoke, Tim Drucker, Brett Ryback, Mark Sonnenblick, Erica Schmidt… So many wonderful people. 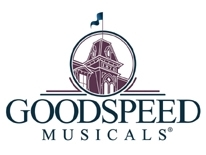 Stay tuned for updates from Goodspeed in February!